Which Market Systems Improve Farmer Livelihoods? Who is succeeding with digital financial services and what are they learning? How can we support local innovators and entrepreneurs? Which approaches build trust between farmers and value chain actors? When do market information systems increase farmer revenues? Where can private sector actors add real social and economic value? How can we better address gender dynamics to improve farmer outcomes? How can technological innovation change farming outcomes? Which New Tools Allow Farmers to Access and Understand Big Data? 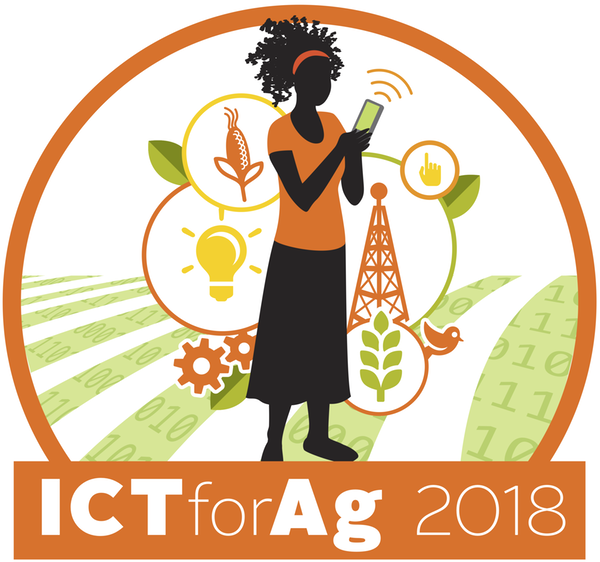 How can digital identity systems increase farmers’ access to services? When do farmers benefit from GIS and spatial data collected by others? Where are the practical use cases for blockchain and machine learning? Why and how does technology often exacerbate existing gender divides? Where can crisis response processes and tools increase farmer resilience? Where Are the Fragile Environments, and How Can Farmers Better Assess Risks? When can technologies support farmer response to political instability and conflict? Which innovations can reduce the impact of non-native pests? How can new approaches accelerate climate change adaptation? Who are the next generation of farmers, and how can we engage them?